Need to measure something but misplaced your ruler? 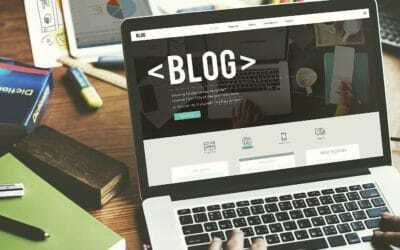 Check out our list for a web-based alternative — the online ruler. Starting with the basics, this online ruler uses the size of your screen to determine its scale. 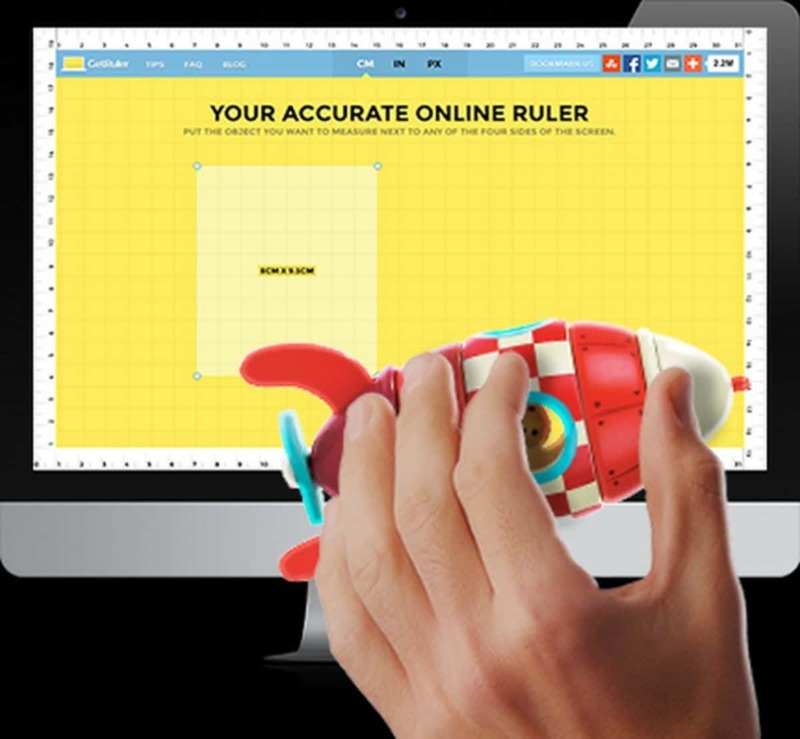 Dubbed as the “real ruler online”, this basic online ruler can meet your needs in a pinch. All you need to do is set your screen size using the slider and the size of the ruler will change based off it. This online ruler is the web browser version of an iPhone app. This gives you the convenience of turning your iPhone into a measuring device! With rulers available in both inches and the metric system, who needs an actual ruler when you can use your own phone to measure things? Here’s another basic online ruler similar to the first item on this list. Its website describes itself as a virtual on-screen online ruler and is available in both centimeters and inches. A great way to measure objects when you don’t have a physical ruler on hand. This online ruler needs a bit of a setup before use. Before it displays you an accurate online ruler, it asks you to calibrate it using various items you may have on hand. Items such as a credit card or a CD-ROM are used as a comparison to its on-screen counterpart to determine which scale to use. You can adjust the size of whichever item you are comparing so that when the sizes match, it will then display you an actual ruler. 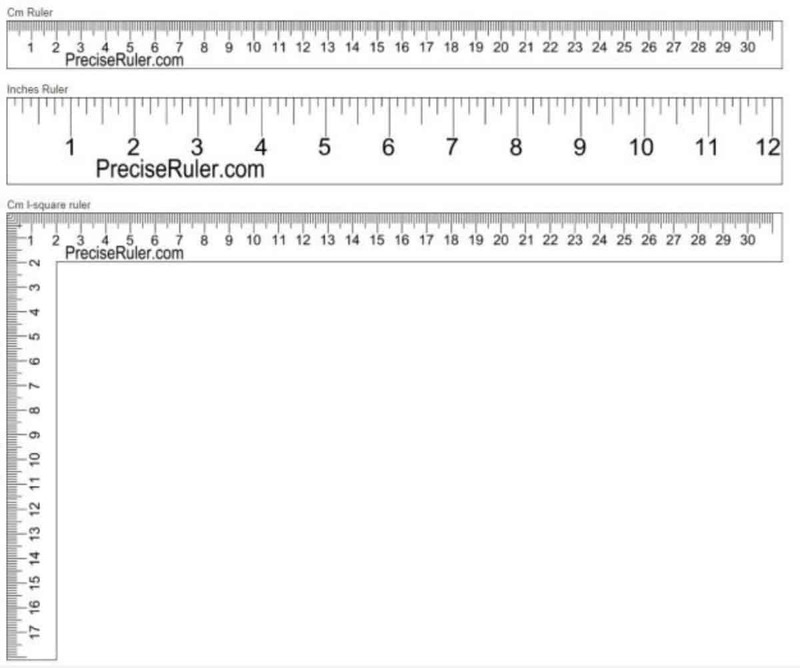 This next online ruler offers quick toggles for inches and centimeters. It also comes with the option to have an L-shaped ruler, giving you the ability to measure both length and width simultaneously. Similar to most items on this list, it uses your screen size to determine its ruler scale. To be able to measure accurately, this web ruler not only asks for your screen size but it also gives you the option to calibrate it using everyday items such as a credit card or bank notes. This website also has a mobile version so using your phone is also an option! Similar to most online rulers on this list, this one asks you to also use the width of a $100 bill as a calibration point. By using the $100 bill, which is 2.61 inches wide, you can use the bill as a reference to determine the accuracy of the ruler itself. One of the more unique online rulers on this list, this one comes with the same calibration systems as the previous items. It’s unique feature being that you can actually drag and rotate the ruler around the webpage and can easily toggle between centimeters or inches. Probably the most complicated to use but potentially the most accurate, this online ruler calibrates itself differently. Instead of just using your screen size, it actually asks you for your screens PPI or pixels per inch. You can still calibrate it by comparing specific items listed on a drop-down menu to its on-screen counterpart. This one also comes with a QR code you can scan with your phone to also turn it into a ruler. This simple ruler is similar to most items on this list as it also uses the usual screen size to calibrate itself. It also gives you the option to toggle between a horizontal or vertical online ruler. 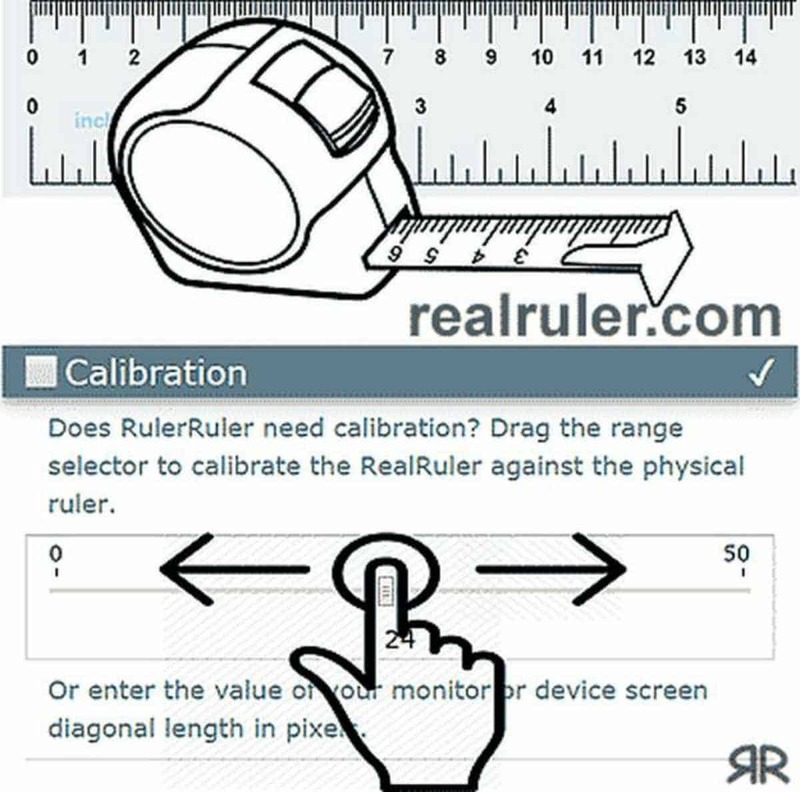 GetRuler claims to be the “most accurate online ruler”, and asks users to calibrate it to their screen size before using it. Its calibration method uses either a driving license or credit card to calibrate the display. 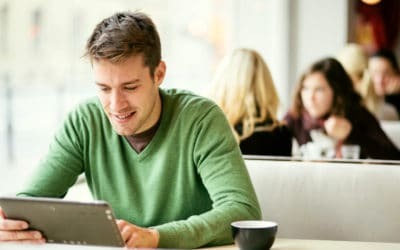 GetRuler can be used not only on desktop, but on tablets and mobile devices as well. Using an online ruler is a great alternative when you can’t find your physical one. 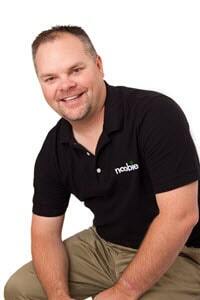 With multiple websites offering it, your measuring needs are just a few clicks away. You never have to worry about misplacing it ever again because you can always find an alternative accurate ruler online. 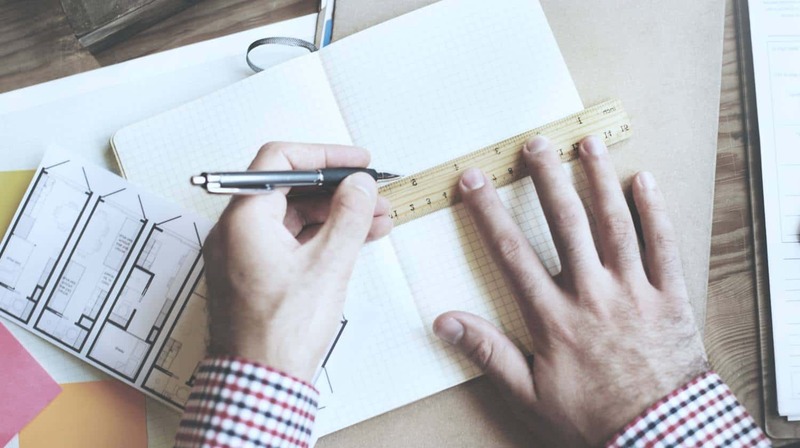 Would you prefer to use an online ruler over a physical one? Let us know why or why or not in the comments below! Do You Need Amazon Kindle Unlimited?